Our Library highlights tour is a self-guided journey that will introduce students at all levels to the Library's unique heritage spaces, from exhibitions in the Dome Galleries to aerial views from the top floor of the iconic La Trobe Reading Room. See treasures such as Ned Kelly's Jerilderie letter, Batman's deed and the Shakespeare stained-glass window on this self-paced tour. learn about the Library's significant role in documenting the history of Victoria. identify and form links and patterns from multiple information sources to generate non-routine ideas and possibilities (VCCCTQ023). 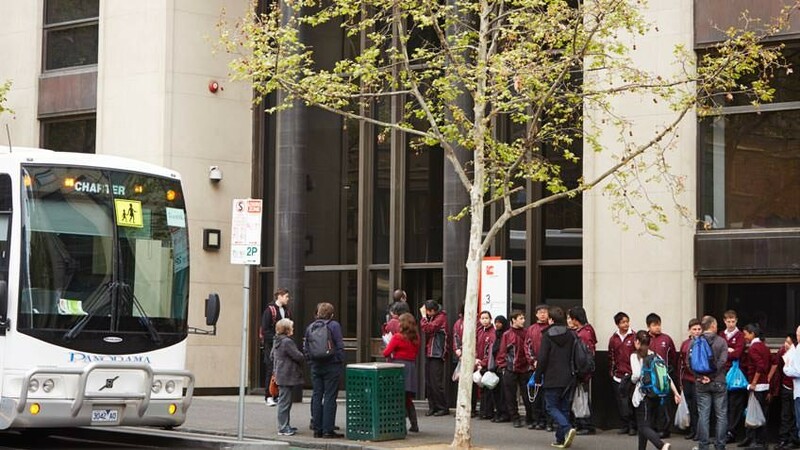 Held in the inspiring heritage setting of Australia's oldest public library, our school excursions offer students a uniquely immersive, enriching experience, encouraging return visits and life-long learning. The Library has provided free access to information and education since 1856, and we invite students to become part of history as they tour the breathtaking dome and view our historic collections. All tours and workshops are developed by experienced teachers, aligned to the Victorian Curriculum and facilitated by expert staff. State Library Victoria is a Child Safe Organisation. Learn more about how we are working to ensure the wellbeing of children visiting the Library. 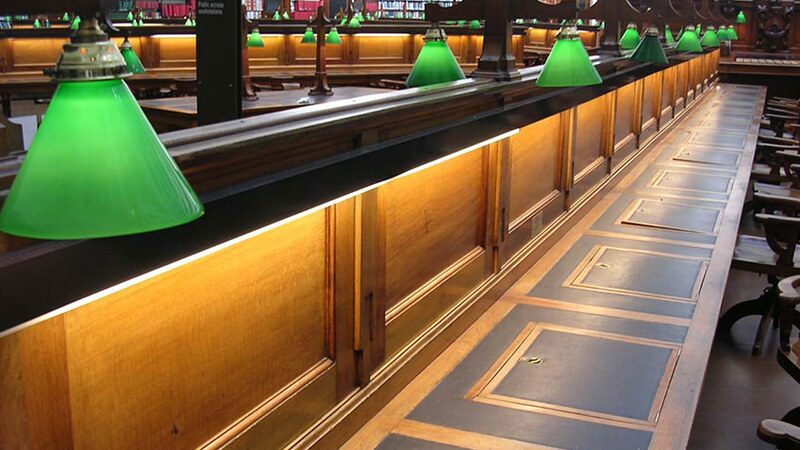 Find out all you need to know about planning a class visit to State Library Victoria. For help locating online and print resources for your VCE studies, see our VCE research guides. Browse our brochure (21.22 MB pdf) to learn more about the Library's 2019 programs for primary and secondary students. 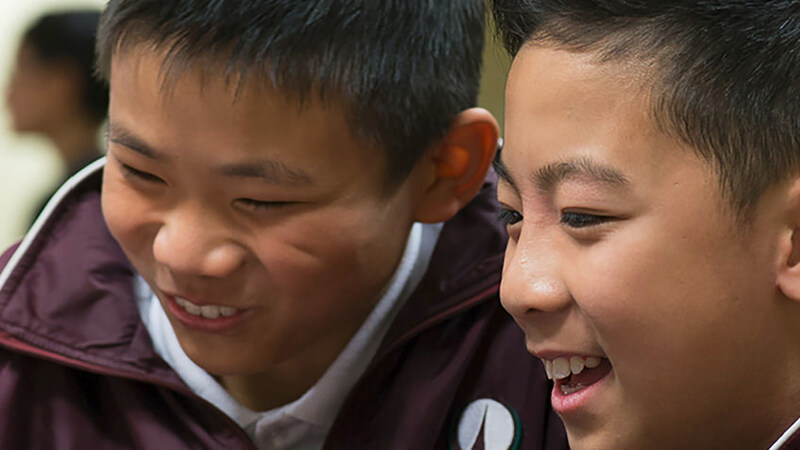 For updates on new programs for students, education services and special events for teachers, subscribe to our Education enewsletter. For related teaching activities to support your school's visit to the Library, see our ergo website. Browse the professional development programs in our Courses for librarians and teachers section.